Dr. Doug Oliver was born and raised in Florence, SC. He attended Wofford College for his undergraduate education. He then continued his education at the Medical University of South Carolina where he obtained his Doctor of Dental Medicine. After graduating from MUSC, he completed his Oral and Maxillofacial Surgery residency training at the University Of Tennessee-Memphis Medical Center where he served as Chief Resident at the Regional Medical Center at Memphis, Baptist Memorial Hospital, LeBonheur Children's Hospital , UT Bowld Hospital and the Memphis VA Medical Center. 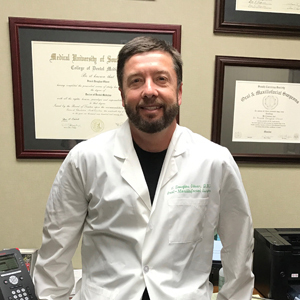 Dr. Oliver has been in private practice at Palmetto Oral and Maxillofacial Surgeons, P.A. since 1999. 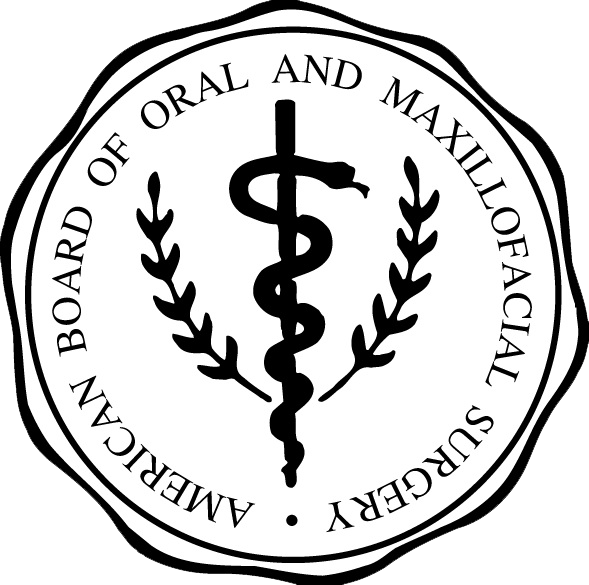 He has been board certified by the American Board of Oral and Maxillofacial Surgery since 2003.